Ingredients of a quality so high they make your head feel like exploding are cooked with the greatest care and respect in this restaurant known for fostering the vegetable-oriented, minimalist cuisine movement. 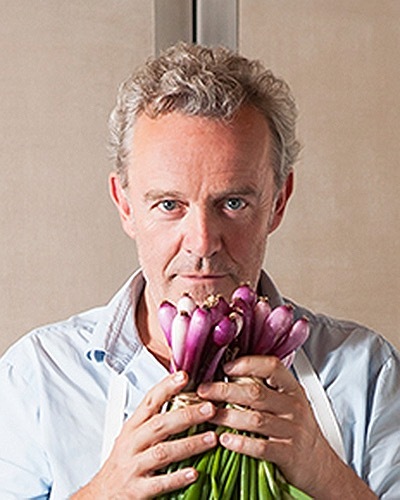 Alain Passard's kitchen is a laboratory for up-and-coming culinary talent L’Astrance’s Pascal Barbot, Faviken’s Magnus Nilsson and Mirazur’s Mauro Colagreco are but a few of the great chefs who have started their careers in Passard’s kitchen. 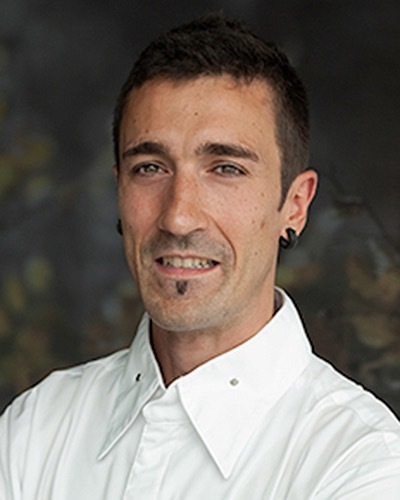 After debuting at number 19 - the highest new entry on our 2014 list - Eneko Atxa has accomplished what would appear to be the impossible and shot straight to the number 1 position. 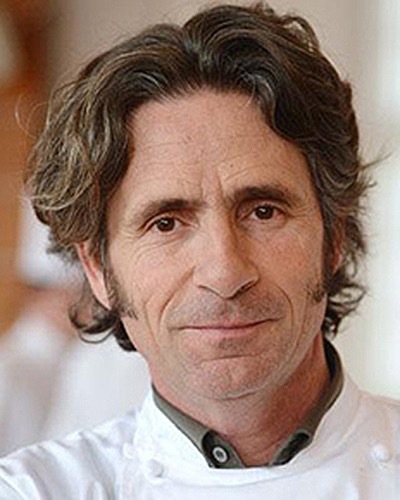 Fifteen kilometers east of Bilbao, Atxa's family, the leading producers of the popular local white wine Txakoli, built a 25-million-euro facility that includes not only a spectacular dining room offering views of the Basque countryside, but a complex series of gardens and greenhouses where Atxa raises as much of his own produce as he can. 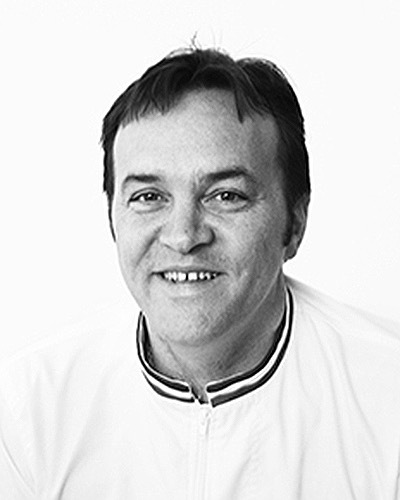 Though he worked in the kitchens of both Martín Berasategui and Andoni Aduriz, the subtle flavor profiles and nuanced nature of his cuisine demonstrate that the former seems to be having more of an influence on his current cuisine. 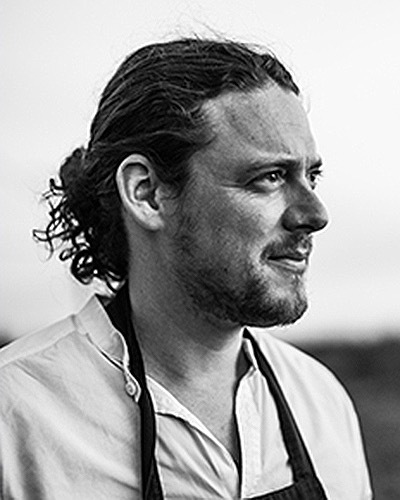 Kobe Desramaults, one of the brightest lights in the world of cuisine, is committed to showing that the flavors and aromas of his native Flanders are as interesting as those of any other region on the continent. His restaurant, an hour south of Brussels, should not be missed by anyone who wants to follow the progress of a great young chef. 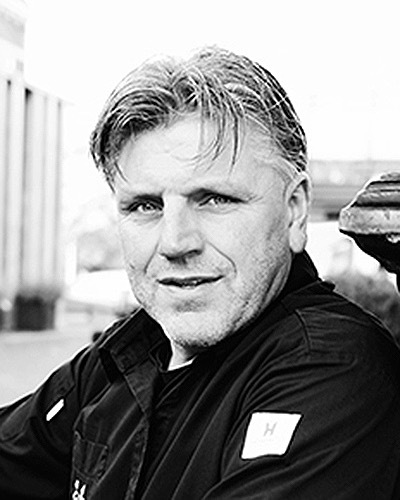 The restaurant earned the number 1 position on the 2014 OAD Top 100 European list. Every important art or craft contains a work that so embodies the philosophy behind it that it becomes the example everyone points to. 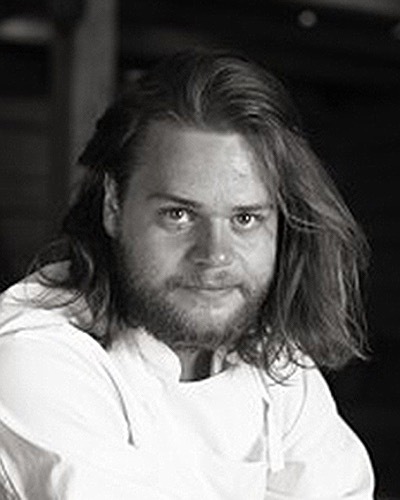 When it comes to the combination of hard-core naturalism and science that defines the cooking of this era, Magnus Nilsson’s restaurant will be remembered as the definitive example. Set in the midst of the woods in central Sweden (the closest town is 30 minutes away by car), Fäviken does its best to recreate an era when survival meant living off the land. 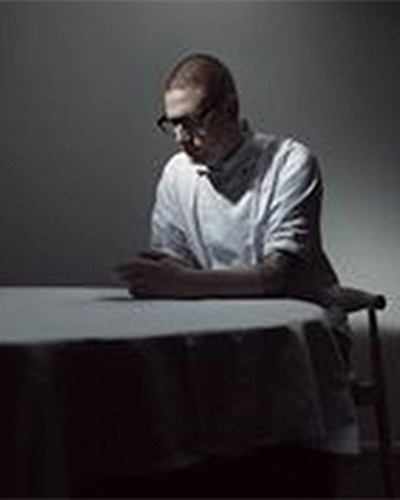 The setting is stark and remote, and Nilsson’s cuisine – like a magnificent langoustine plated with nothing but a dollop of burnt cream – is appropriately minimalist. The dining room seats only 17 people, and the arduous journey adds to the experience: When you finally arrive, you feel you have journeyed into the past. 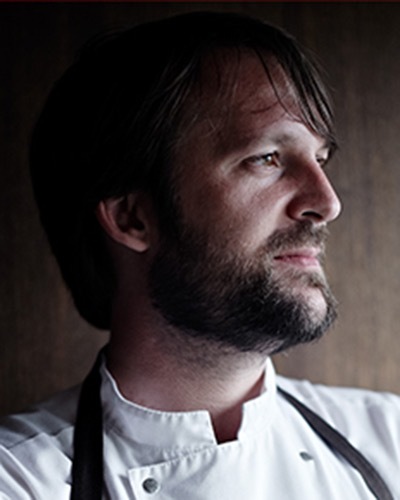 By combing the forests, fields, lakes and seas of his native Denmark for ingredients long forgotten by the country's population, and then applying techniques that were being practiced at the world's most progressive restaurants, René Redzepi created the culinary narrative that came to be known as the New Nordic cuisine. It created such a sensation that it is now being copied in restaurants all over the globe. 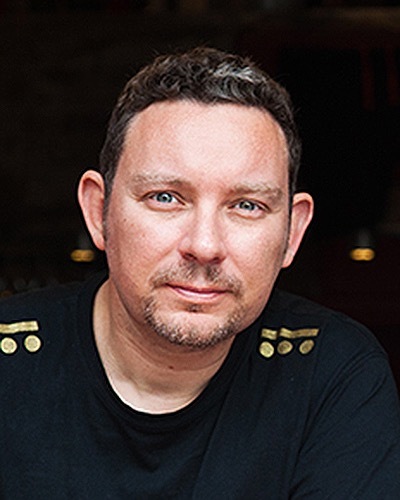 In 2013 Renè decided it was time to reinvent his cuisine, and given the recent reports we are collecting from our reviewers, it wouldn't surprise us to see the restaurant climb to a higher position in 2016. 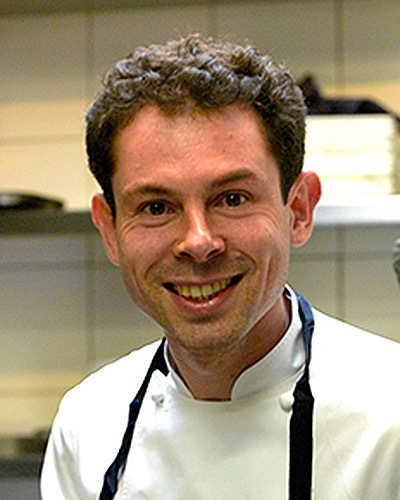 We dare anyone to name another chef who can cook fish like Alexandre Couillon. Scrambled eggs with sea urchin; monkfish paired with a magnificent spear of white asparagus and finished with a sauce of smoked eel and pear; local cod coated with a light sauce made with goat cheese and paired with zucchini and Charantes melon – these are just a few of the delicious dishes that emerge from Couillon’s kitchen. Céline Couillon runs the small dining room, and the terrific little list of local wines from the Vendée she has put together go perfectly with her husband’s cooking. The setting is idyllic: on the port in Noirmoutier-en-L’Ile, where, if you are lucky, you will get to watch local fishing boats arrive with something that might end up as your dinner. What do you do when you have never met an ingredient you didn't want to grill? Well, that's easy if you're Victor Arguinzoniz: You design and build a custom-made asador and grill everything from fish to steaks to vegetables to caviar over wood. Even the charcoal Arguinzoniz uses at this restaurant located on the back roads of the Basque country is made in house. A totally unique and original experience, and truly a must for those in search of exceptional products that are simply and perfectly cooked. David Muñoz takes the artistic side of his craft seriously. We are being literal when we say that Muñoz presents his dishes by painting them on a canvas at your table. Even more compelling than the method Muñoz uses to convey his ideas are the ideas themselves: His cooking is a very unique combination of Spanish and Asian cuisines, prepared utilizing culinary techniques that range from the most traditional to the modern. Dishes like strawberries with kimchi, yogurt and baby squid or cocochas covered with pil-pil foie, fermented truffles jam, finger lime and horseradish were described as "so interesting" and containing "so much flavor." It's no wonder reviewers feel Muñoz "has avoided falling into the fusion trap" that would have plagued a less-talented chef who tried to do the same thing. A jump from 88 to number 7 makes him the rising star of our 2015 list. 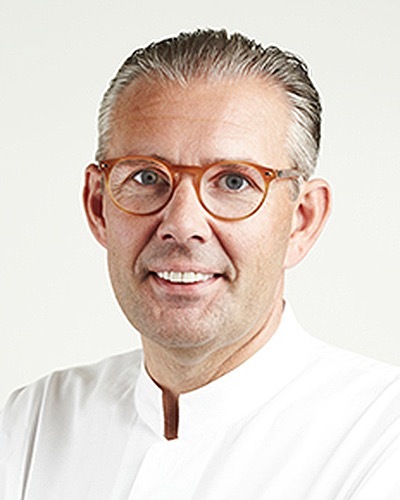 One of the most luxurious hotels in Germany, the Schloss Bensberg, a short drive from either Cologne or Düsseldorf, is where you can find the cooking of Joachim Wissler. 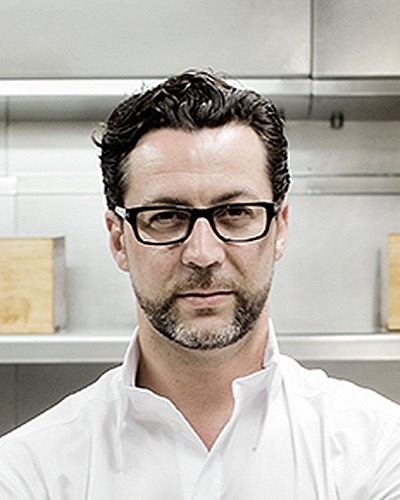 Dishes like labskaus and cod with a herring vinaigrette and saddke of lamb with chorizo, ricotta gnocchi, avocado and octopus show why Wissler is known for his impeccable ingredients and flawless execution, and why many consider him the most intellectual of the new generation of German chefs. 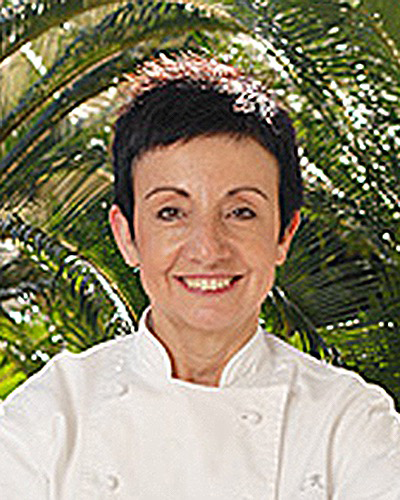 From dishes featuring culinary expressionism (the dish called Abstraction of the Sea will give you the sensation that you are walking along a beach) to modernist paellas (he creates a new one every year) and contemporary takes on traditional Spanish dishes, along with original creations like black truffle mocha - all are on offer here. Not only is everything terrific, you can spend an entire weekend at Quique Dacosta's restaurant without ordering the same type of food twice. Featuring both traditional and modern cooking, a great wine list, reasonable pricing, and a room filled with diners from all over the world and all aspects of society, Jonnie and Thérèse Boer's restaurant has become the culinary center of northern Holland, serving dishes like monkfish with fermented cabbage juice and Mangalitza bacon and pigeon, kohlrabi and hazelnut.De Librije recently moved its location to the space that formerly housed Boer's more casual restaurant, Librije's Suzie. 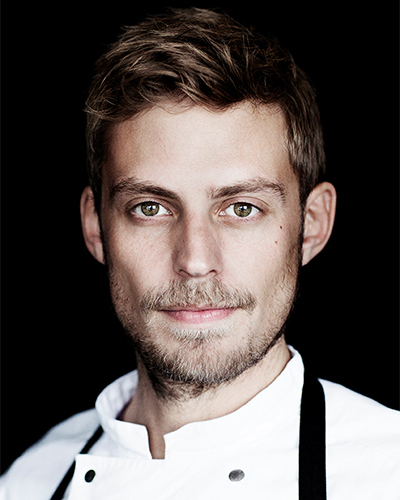 While few people have heard of this wonderful restaurant located in an area people refer to as “the Tuscany of Sweden,” those who have visited will tell you that, along with Fäviken’s Magnus Nillson, Daniel Berlin is one of the country’s most inventive young chefs. 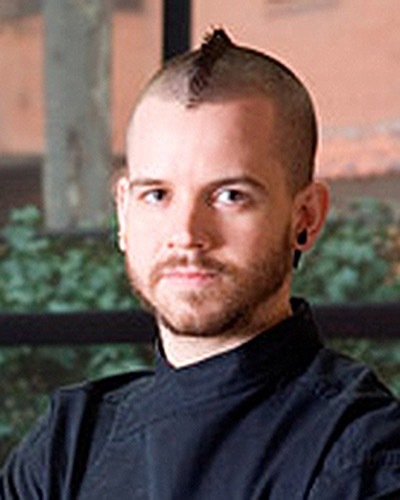 Like many of his peers, Berlin is a forager, one whose skills could rival those of any other chef in the region. But rather than implementing the minimalist, edgy style of cooking the region is popular for, Berlin’s approach is more poetic and lyrical. Diners should also not be fooled by the Swedish address as it’s an easy drive from Copenhagen, a mere 90 minutes away. 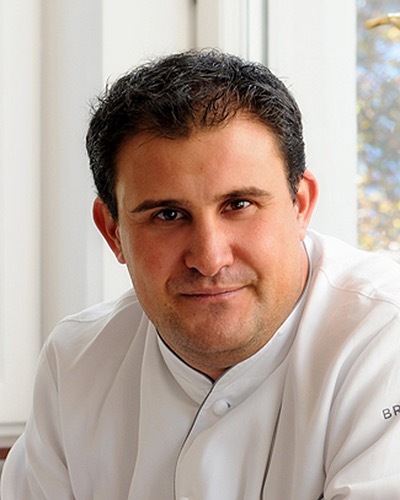 It is a definitely a family affair, as both ’Berlin’s parents play an integral role at the restaurant, and Berlin himself will drive you back to your hotel after dinner. 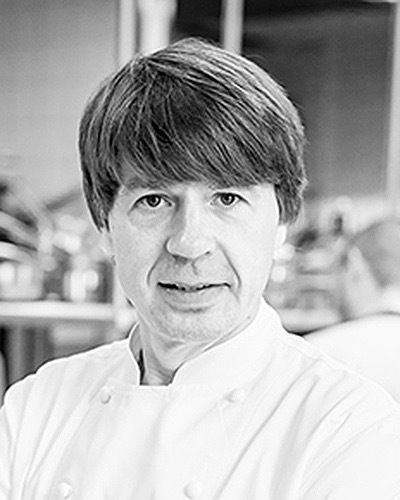 In a dining room that is open from Wednesday through Saturday and serves only eight meals a week to 28 lucky guests, Pascal Barbot and his small battery of chefs produce a cuisine that is crisp, minimalist, ingredient-intensive and totally unique to this restaurant. Just as happened with his own mentor, Alain Passard, a steady stream of talented young chefs, including Faviken's Magnus Nilsson and Yam'Tcha's Adeline Grattard, have cut their teeth in Barbot's kitchen. Though Modena is small and provincial compared to the other important cities in Emilia-Romagna, like Bologna and Parma, it has many treasures. Among them are balsamic vinegar, Lambrusco wine, the luxury car makers Ferrari and Lamborghini, and Massimo Boturra's modern Italian restaurant, which features a number of classic dishes like five ages of Parmigiano-Reggiano in different temperatures and textures, and a croccantino of foie gras with caramelized almonds and hazelnuts and extra-old Traditional Balsamic Vinegar from Modena. 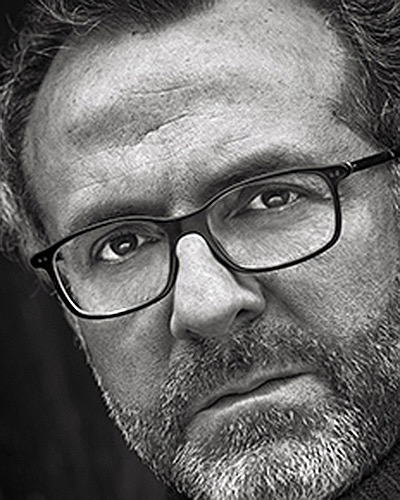 When Massimiliano Alajmo created dishes like risotto flavored with coffee and an espuma of mashed potatoes with squid-ink-flavored tapioca, he became the first Italian chef to successfully update traditional Italian dishes with modernist concepts. Since then he has added other classic entrées to his menu, like the house specialty: suckling pig in a spicy mustard sauce. 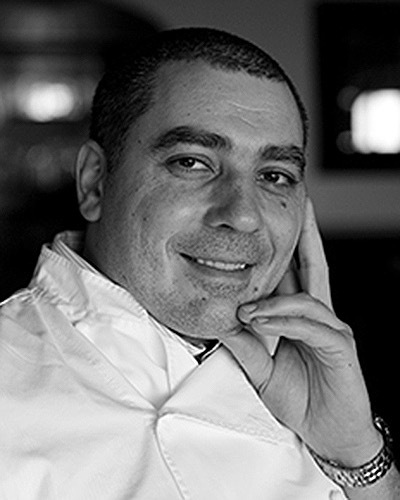 His restaurant remains a must stop for anyone traveling along the axis from Milan to Venice. 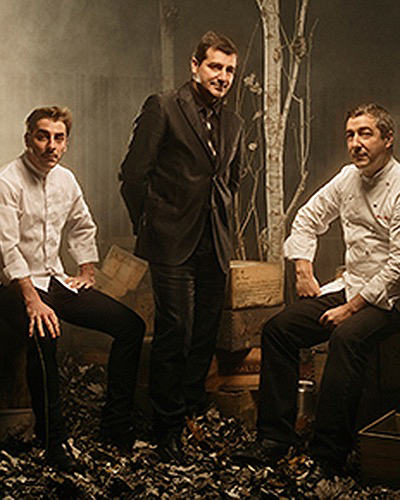 Joan Roca wrote the book on the culinary method known as sous vide, but since the restaurant moved to its gorgeous new headquarters, a somewhat more classical approach has crept into his cooking with dishes like sole with five flavors (olive oil, fennel, bergamot, orange, pine nuts and green olives). The pastries and wine cellar, handled by brothers Josep and Jordi, are so good that on their own they are a reason to visit the restaurant. 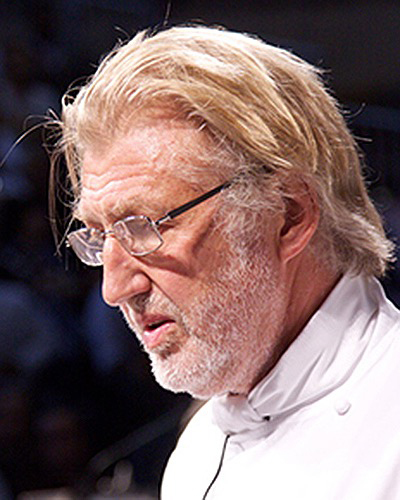 Pierre Gagnaire's cooking reveals a level of virtuosity and athleticism that few chefs can match. Order an item with the simple title Porc and you might be served more than a dozen dishes, each using pork as the main ingredient but each prepared in a unique style. Homard might include preparations of lobster with noodles, in a salad, with truffles, lobster consommé ... we can go on and on. 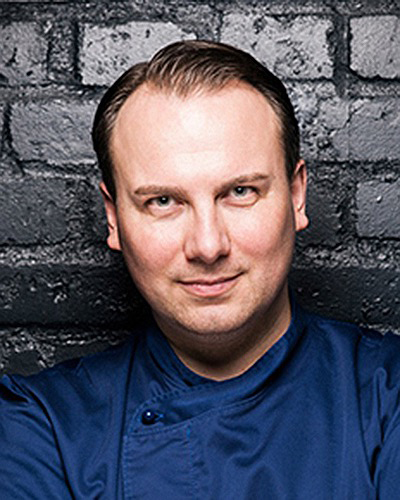 Thomas Bühner's cuisine is modern, surprising and elaborate, and one of the best examples of the New German school, which applies German values and precision to the creation of dishes. The setting—a beautiful villa in the heart of the old town of Osnabrück, where the Westphalia Peace Treaty was signed—is as much a treasure as Bühner's wonderful food. Trained in Harald Wohlfahrt's kitchen and one of the more classically inclined of the new generation of modern German chefs, Christian Bau and his wife, Yildiz, are the hosts at this 24-seat restaurant in the southern part of Mosel, one of the best places in Germany to experience ingredient-driven Neue Deutsche Küche, like langoustines wrapped in spinach, with a langoustine tartare, dashi broth and asparagus. 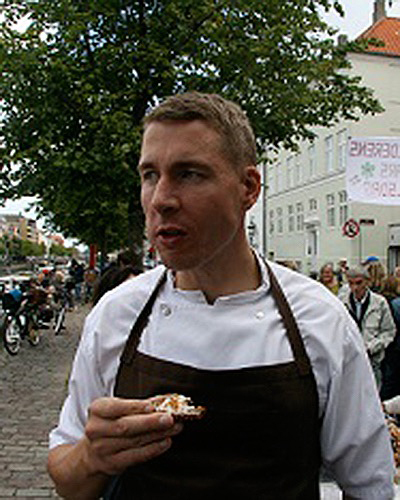 The trend among many of the top Scandinavian chefs is to serve a cuisine that has an edge to it. 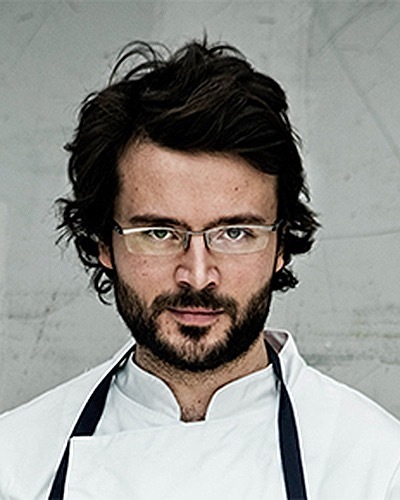 But Oslo’s Esben Holmboe Bang has taken a different course, utilizing “the right blend of modernism and classicism,” and the result is “a more refined version of Scandinavian cuisine.” A case in point is ’Bang’s signature dish, an emulsion of oyster from Bømlo topped with a disk of blue mussel gel and a mussel and dill sauce, which combines the Scandinavian palate, the subtle elegance one associates with a chef like Joan Roca and the precise and exact cooking that someone like Heston Blumenthal is known for. A second way the restaurant has set itself apart from its peers is that it is one of the few top restaurants in the region that has not succumbed to the natural wine craze, and sommelier Pontus Dahlstrøm’s cellar is filled with tasty examples of classic French bottlings. 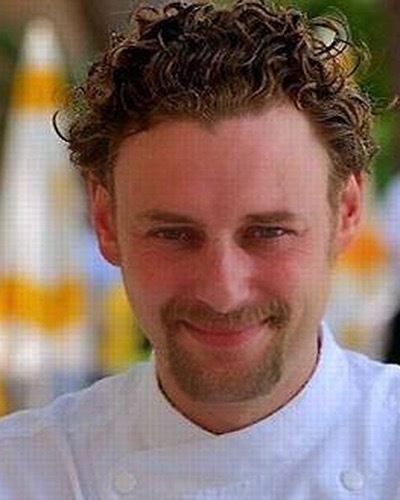 Located within earshot of the infamous Checkpoint Charlie, Tim Raue has taken a different path than the one chosen by his fellow German chefs, “having crafted a cuisine that incorporates ingredients and cooking styles from China, Korea, Japan, Vietnam, and Thailand.” Fortunately, Raue has not forgotten his European roots, and dishes like sea bass with truffle from Alba and Thai water spinach and miso marinated guinea fowl with eggplant and Japanese mustard are successful because “Raue’s light hand allows the ingredients to shine.” One reviewer exclaimed, “It was my favorite meal in Germany,” and many others agreed, including one of our more humorous reviewers, who told us, “It’s the perfect restaurant for those who are visiting Germany and who have gotten tired of having day after day of exquisite meals that are influenced by French and German cooking.” The cuisine is a perfect match for the long list of German Rieslings that are on offer’. 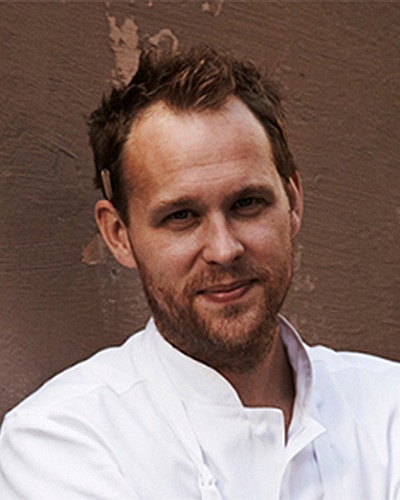 When it comes to restaurants that feature the New Nordic cuisine, Noma gets most of the press. 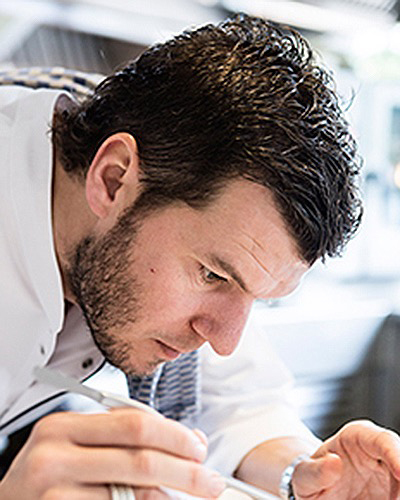 But many of our reviewers say the cooking at Bocuse D'Or winner Rasmus Kofoed's restaurant, which features dishes like razor clams with edible shells and the and the Herbgarden with cured lamb broth, can hold its own against any place in the region and should be a mandatory stop on any trip to the city. 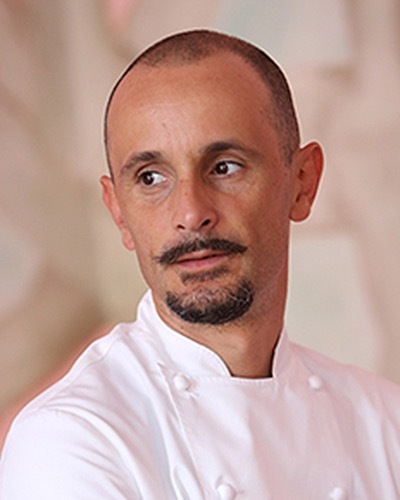 Despite the fact that his restaurant is located in the white truffle capital of the world, Enrico Crippa’s cuisine is not reliant on the tuber. Rather, Crippa focuses on the lush vegetation of the region. A case in point is his signature salad, titled 21, 31, 41 because depending on the season, it contains somewhere between 21 and 41 different types of vegetables. Enrico lightly dresses the greens with some tuna dashi, then piles them into a dish one might otherwise use to serve an ice cream sundae. When you are done, you wash it down by drinking the dashi that has dripped down from the leaves into a small cup. Even the more traditional-styled dishes have a modern twist to them, like Crippa’s take on ravioli in a Bolognese sauce in which the “pasta” is made of pressed and dried tomatoes. 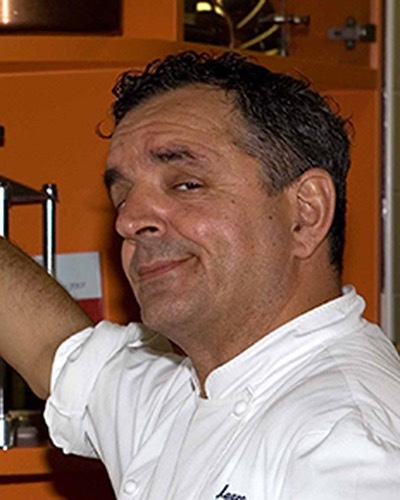 People in search of the chef who constructed the bridge between nouvelle cuisine and molecular gastronomy need to look no further than Michel Bras. 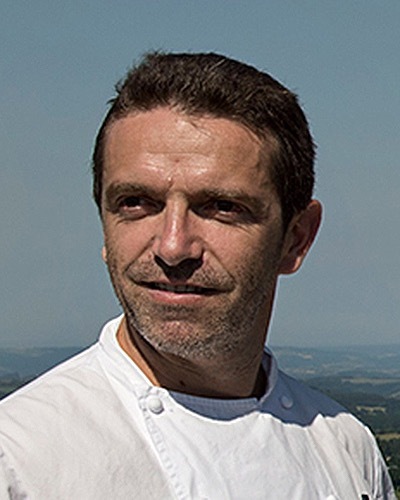 Michel is now semi-retired, and his son Sébastien is in charge of a kitchen that serves the best of the Aubrac region in a dining room located in an amazing modern building with fantastic views. 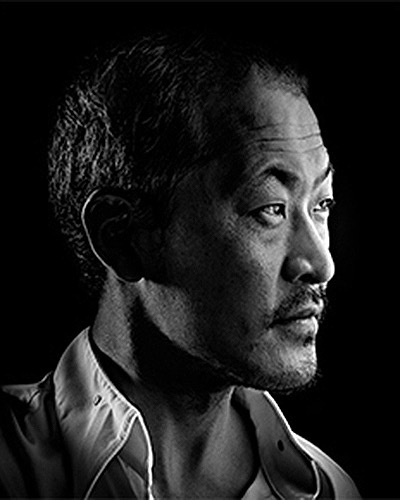 After moving his restaurant to a a new facility in Liernu, which includes five hotel rooms, Sang Hoon Degeimbre is a happy man. The Soft-spoken and amiable, Sang-HoonDegeimbre is known for serving a cuisine that features interesting and carefully thought-out ingredient pairings. Likewise, the wine carte, which includes a superb list of Champagnes and Alsatian, German and Austrian offerings, allows for some intricate beverage pairings with the food. 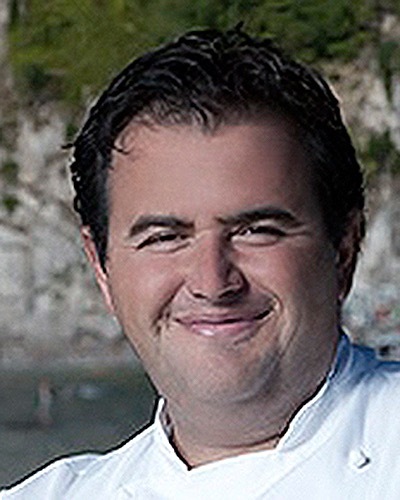 For more than 40 years, legions of foodies have traveled to this Basque fishing village located 30 minutes west of San Sebastian in order to enjoy local specialties like hake, kokotses, baby eels and, especially, majestic specimens of turbot that the Arregui family happily grill over wood on an asador by the side of their restaurant. 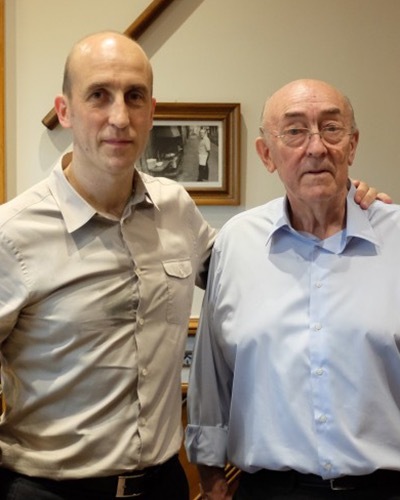 With his passing in 2014 at the age of 73, Pedro Arregui has handed off the spatula to his son Aitor. 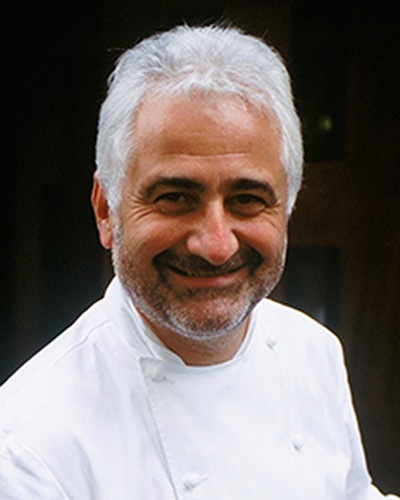 Though he has now branched out beyond Paris and opened a restaurant in Las Vegas, on most nights you will find Guy Savoy, the youngest of the chefs who made their mark during the nouvelle cuisine era, in the kitchen of this long-established Parisian temple of haute cuisine. 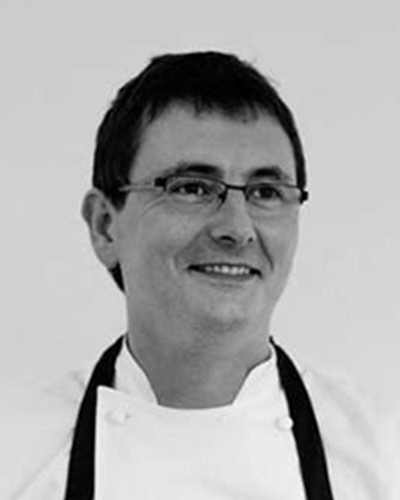 Savoy's approach to French cuisine is mainly classical, but various contemporary ideas have snuck into his cooking. Tickets is a modern-day tapas bar where the kitchen has been split into stations specializing in a specific aspect of the meal. The experience does not seem all that unusual until you realize the cannelloni is made from avocado and stuffed with a crab and mayonnaise salad, the razor clams are served with refried sauce and lemon air, and the confit potatoes come with Iberian-cured ham and pork rib juice. Reviewers love the place, offering comments like “excellent food and pure entertainment ” “innovative and delicious” and “downright fun and exciting.” If you can’t decide what to eat, just order the Waiter’s Choice Tapas, a casual version of a tasting menu. 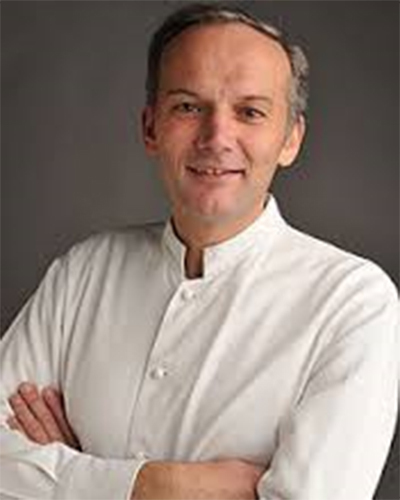 For years Christian Le Squer manned the stoves at the regal Ledoyen. 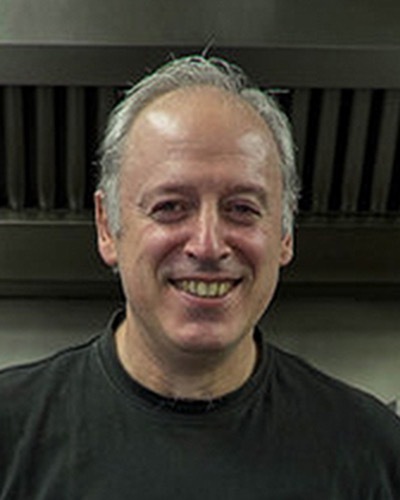 Then, all of a sudden in 2015, Eric Briffard was let go from his position of executive chef at this restaurant, which began a game of musical kitchens resulting in Le Squer ending on the Avenue George V. Fortunately, Le Squer’s signature dishes made the trip to the George V as well, and diners can still enjoy his spaghetti with cepes, jambon blanc and white truffles and a hot and cold grapefruit dessert, along with newer creations like lightly smoked black rice with a creamy black pudding and crispy veal sweetbreads served on a lemongrass skewer with herb juice. 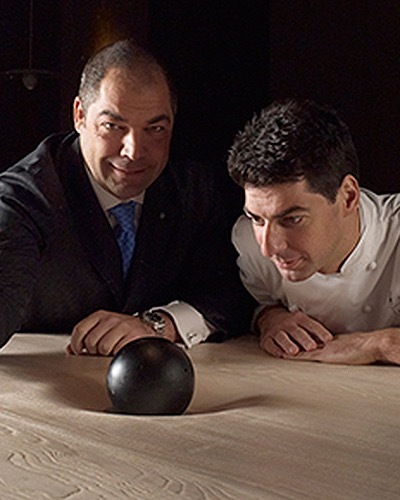 With the title of chef de cuisine at El Bulli on their résumés, it is fitting that Oriol Castro, Eduard Xatruch and Mateu Casañas are the winners of our 2016 Best New European Restaurant Award. A good way to describe the cuisine the trio serves might be neo-molecular; it’s a combination of the types of parlor tricks, sleight of hand and surrealistic creations that their mentor Ferran Adrià was known for, along with a more straightforward approach to cuisine, in which high-quality ingredients are brought to perfection using contemporary techniques. It makes for an interesting evening that extends from creations like spherical olives to dishes like pigeon with sweet potatoes and crispy pancetta. The dining room is gorgeous, and there is a fabulous courtyard where one can relax and enjoy snacks and cocktails. 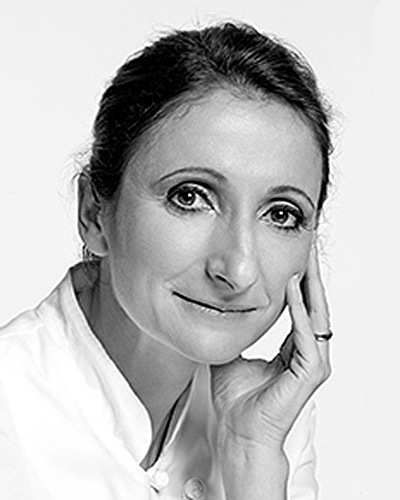 Though petite and demure, Anne-Sophie Pic is known for cooking that is strong and assertive, perhaps because she follows in the footsteps of four generations of the Pic family, famous for some of the most robust cooking in France. But note that in Sophie's hands, Maison Pic has developed a distinctly feminine and modern edge. One of the best lists of Rhone wines you ever will lay eyes on means you will drink as well as you will eat. 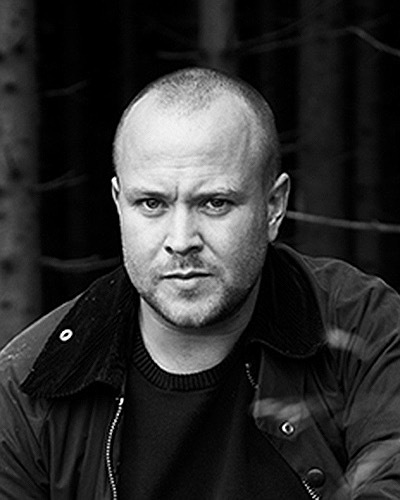 After selling his interest in Noma, Claus Meyer opened The Standard, a combination jazz club, brasserie and fine-dining restaurant that he named Studio, directly across the port. Initial reviews were good enough to propel the restaurant into the 100+ list, and it wouldn't surprise us to see it break into the Top 100 in 2016. Do not be fooled by the casual appearance of Christian Puglisi’s restaurant. Though it gives the impression of being merely a bistro, some of the most refined cooking in Copenhagen is happening here. While the menu is small – there is a four-course traditional menu plus a four-course vegetarian menu – it still manages to read like an advertisement for the New Nordic cuisine. 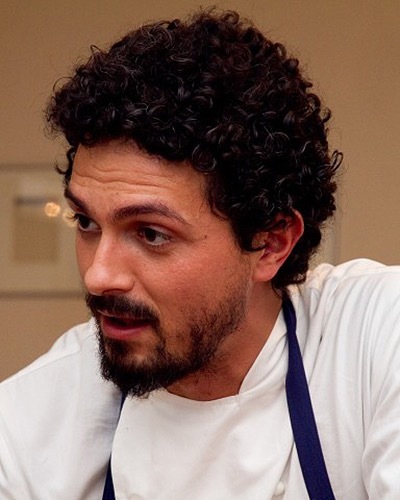 On a typical day, the kitchen might offer dishes like potato purée with buttermilk and olives; fermented carrots with elderflower and sesame; or pork from Hindsholm (Puglisi claims it is the best in Denmark), which he serves with Jerusalem artichokes. Reviewers speak of “modern cooking techniques that are respectful of nature” and “Nordic cooking at its simplest and grandest.” The wine list is short, but the staff has gone to great lengths to organize some terrific pairings. Duck broth turned into honey, lumps of charcoal that were once vegetables, egg yolks frozen and then broken into pieces: No other chef has created a cuisine as cerebral as that of Andoni Aduriz. Visiting his restaurant, a twenty minute drive from San Sebastian, is almost a guarantee you will experience at least one culinary technique you have never encountered before. 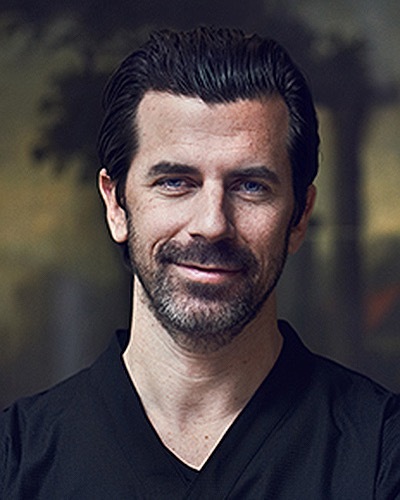 Like his compatriot, Juan Amador, Klaus Erfort is a proponent of the modern, Spanish-style menu that features multiple courses. This "beautiful restaurant" is located on a "glorious estate," and the "magnificent list of German wines" makes this a perfect bookend for a trip to the wine country. It's one of the few good choices in a part of Europe where finding a good meal can be difficult. 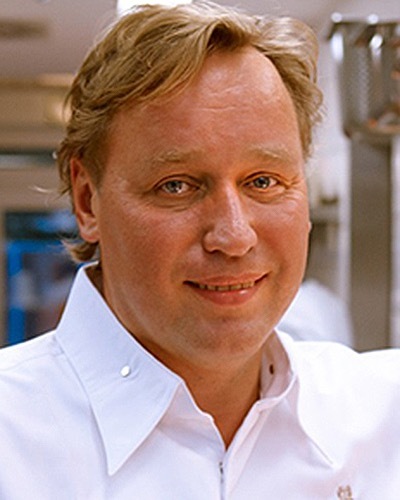 Peter Goossens had none other than Joël Robuchon as a mentor, and the time Goossens spent in the Robuchon kitchen is clearly evident at this restaurant that combines contemporary French and Flemish cooking in dishes like veal with mushrooms, tarragon gravy, lightly fried potato cubes and Moroccan spices. The wine list is a good match for the splendid cooking, and the lovely views over the fields of Flanders add to the experience. 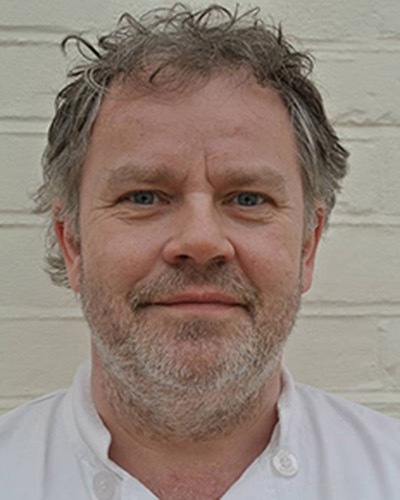 After giving up a life as a schoolteacher to become a chef, Stephen Harris has demonstrated that the ingredients of his native Kent can be world-class if they are sourced correctly and then prepared by a chef who has mastered a variety of culinary techniques that range from traditional to modern. Don't be fooled by the setting in a converted pub as , you will find some of the best regional cooking in Europe here. 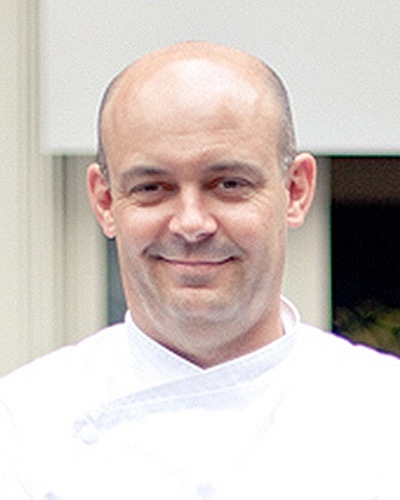 The cuisine of Breton-born Arnaud Donckele, a protégé of Jean-Louis Nomicos, is appropriate for the setting, the beautiful Résidence de la Pinède. 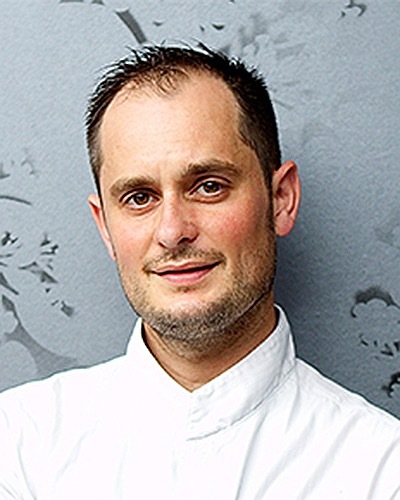 Donckele's menu includes dishes such as loin and cheek of local sea bass slow-cooked in seaweed and Sisteron lamb served two ways, with thyme and argan oil, and with a pimento and summer savory emulsion. 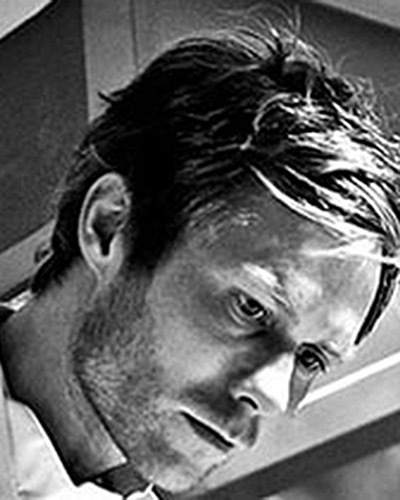 Though 2014 is the year when Oaxen debuts on our Top 100 list, had the restaurant not been closed (they moved from a location 90 minutes south of Stockholm to the Djurgården, an island in the center of the city), it would have debuted in 2013. 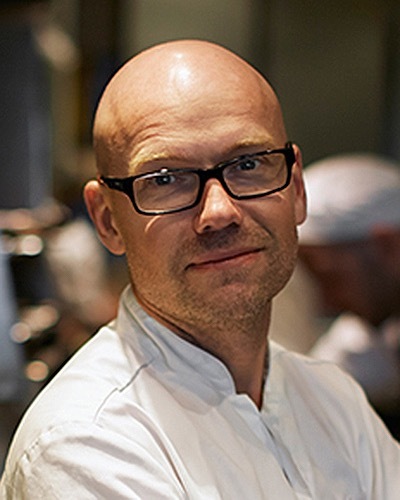 But despite a new location, one thing that hasn’t changed is Magnus Ek’s approach to cooking, which is to utilize the immediate proximity around the restaurant to source as many things as possible. So how did Ek replace the wonderful farmland and forests that surrounded the old location? He got the King of Denmark to give him permission to plant a garden on the Djurgården, where he raises as much of the produce he uses as possible. But Ek’s fanaticism for staying local didn’t stop there: Everything from the tables to the porcelain to the knives used in the restaurant were fabricated in the shipyard a few hundred meters from the restaurant.